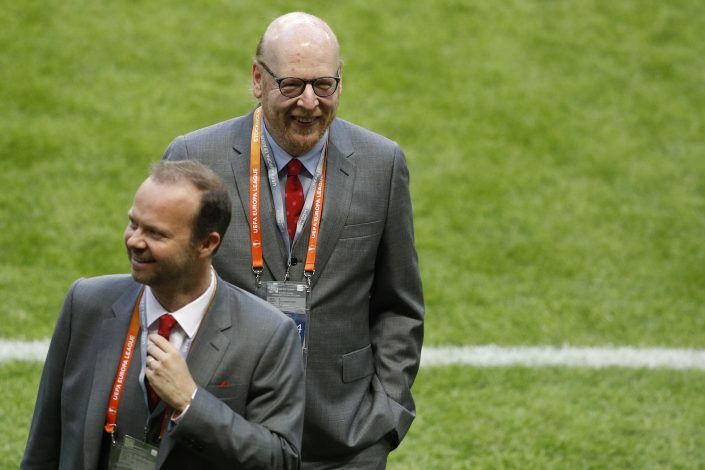 Manchester United are on the lookout for a star signing in the January transfer window to give themselves a chance to bolster their squad for the remainder of the season. Despite the fact that United seemed to have a real shot at the Premier League title at the start of the season, their hopes have now faded, with rivals Manchester City bossing the scenario and being on the verge of sealing the honour under Pep Guardiola. The Red Devils continue to stay 2nd in the table, but recent set of results prove that they miss the edge in the attacking third, and are in dire need of signings. Back in the summer window, Jose Mourinho did miss out on Ivan Perisic, but was otherwise happy to add three crucial players to his side. The Portuguese also took his total spending to a mammoth sum of close to £300m in over 18 months in charge. Injuries to crucial players, blended with the inflation in the market means, now seems to have convinced Mourinho to go the extra mile, and spend more to rope in recruitments. One position that Jose is keen to improve the most is the No. 10, with Henrikh Mkhitaryan being unable to live up to the standards required at Old Trafford. Other players have contributed in flashes, but striker Romelu Lukaku has been denied regular service, which has also affected his personal goal-scoring form. 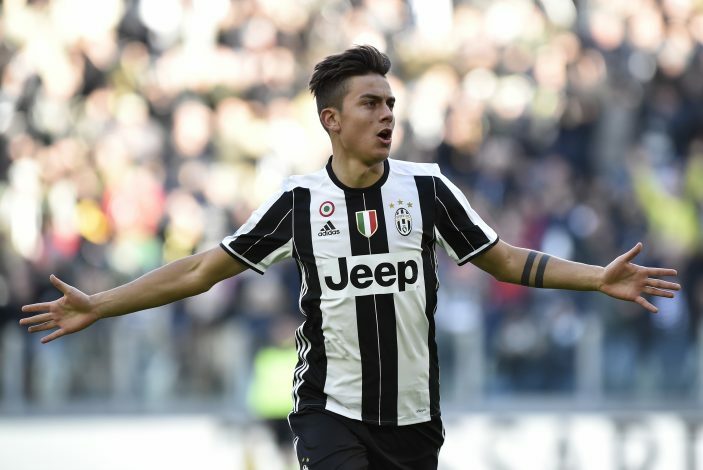 Amid these problems at the Theatre of Dreams, Juventus forward Paulo Dybala is being linked with a move to Manchester. According to a report in The Sun, the Italian champions have even revealed the sum of £86m could tempt them to sell the player, after having already rejected a lower bid from the Premier League outfit. Dybala’s versatility is well versed, and Jose is keen on signing the Argentine international. The club is also planning to offload Mkhitaryan in order to open up a first-team spot for Dybala to fill.